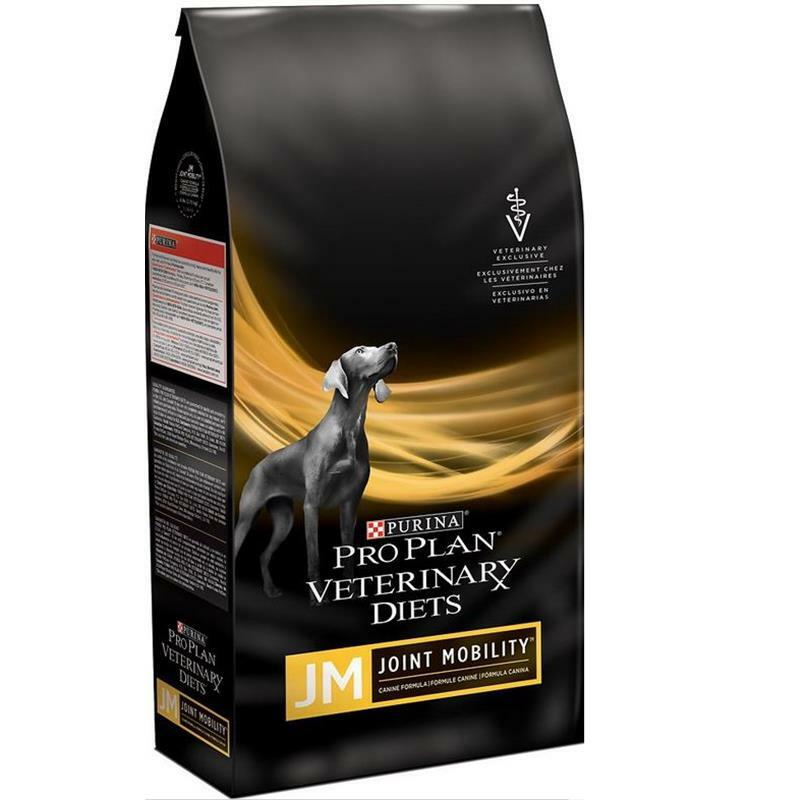 Purina Pro Plan Veterinary Diets JM Joint Mobility Dry Dog Food has high levels of omega-3 fatty acids to help support joint health. It also contains a natural source of glucosamine, and offers moderate sodium restriction provides support for dogs with heart disease. It provides a complete and balanced formula for puppies and adult dogs.